This problem affects around 625,000 Altimas across North America. On these vehicles, the cable attached to the secondary latch (the one you have to pull from underneath the hood, not the primary latch which is activated inside the car) can bind up and get stuck in the ‘’open’’ position even if you slam the hood shut. If the primary lock is then pulled while the car is moving, the hood could suddenly open. So far, Nissan hasn’t issued a recall letter, since they are still working on finding the perfect solution to this problem. 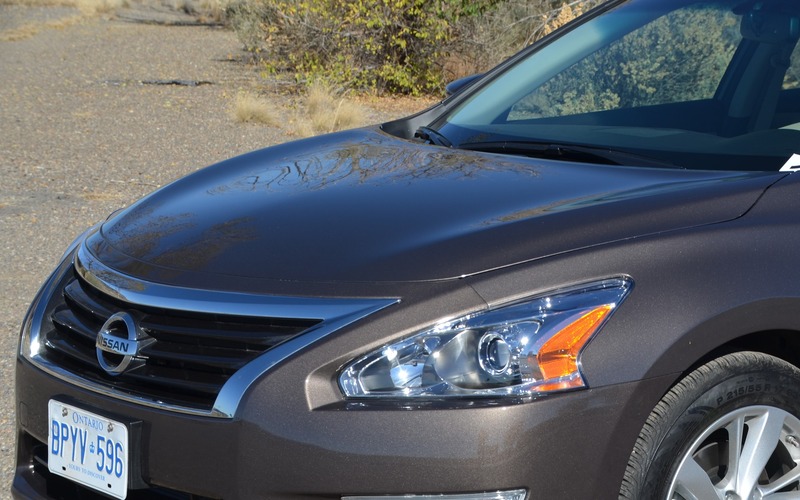 As a reminder, the 2013 Altima was already recalled for a similar problem last year. This particular part seems like it’s causing Nissan lots of trouble. Last January, the Pathfinder and Infiniti JX60 also had to be recalled for similar problems.